It’s here, it’s heeeere! 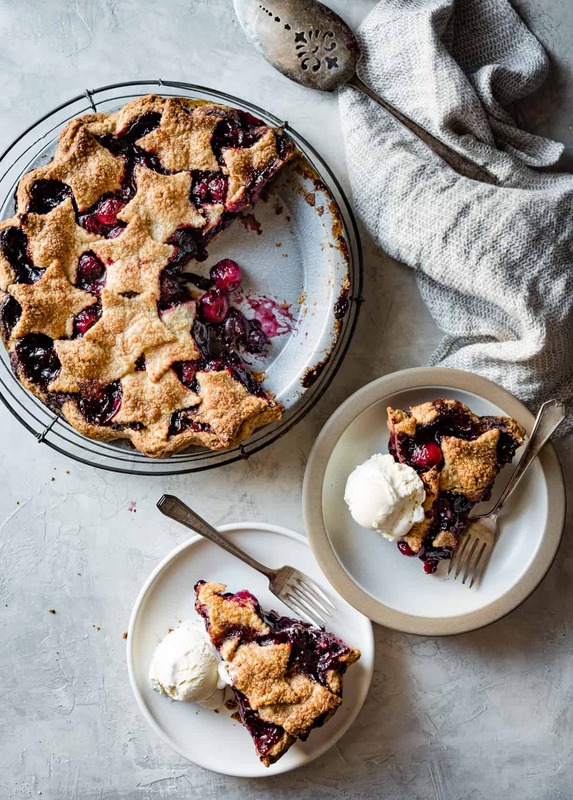 Pie season that is. 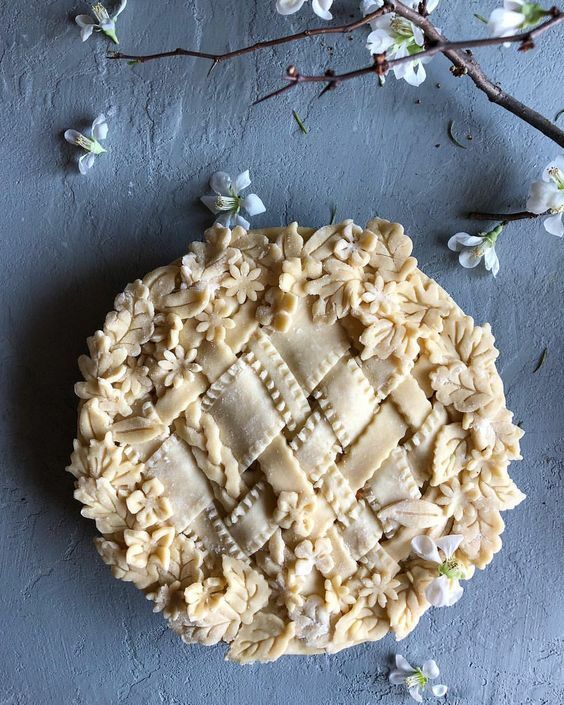 Anyone else have to stop themselves from spending way too much time on Pinterest or IG scrolling through all the dreamy food snaps that pop up this time of year? Beginning with this gorgeous specimen from the intimate B&B elopement inspo we shared (which you must take a peek at, BTW) earlier in the year. 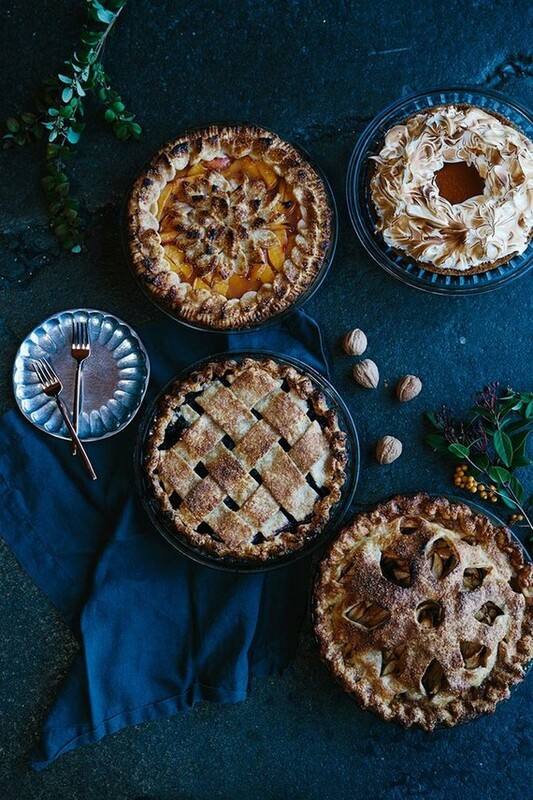 We’ve got 9 more mouthwatering fall pies and some delicious recipes to go with ’em, below! 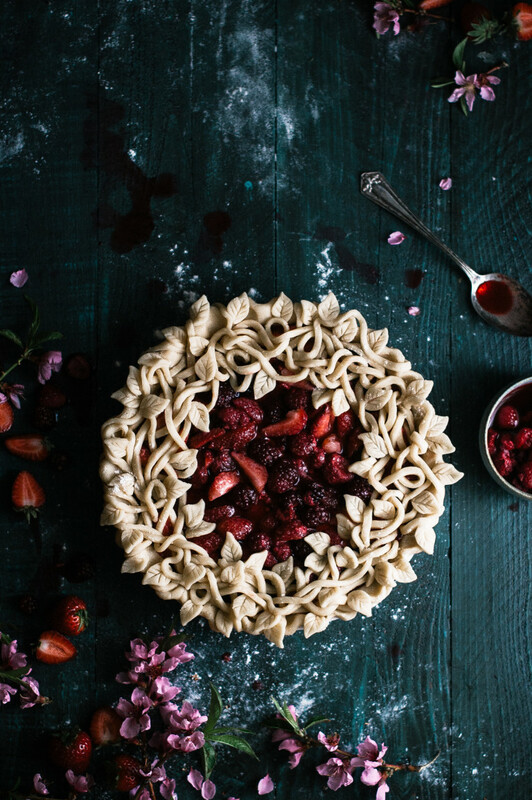 Triple berry pie with a leaf and vine vanilla bean crust from The Kitchen McCabe. Did we mention it’s free of white sugars, white flours, and corn starch? Impressive. 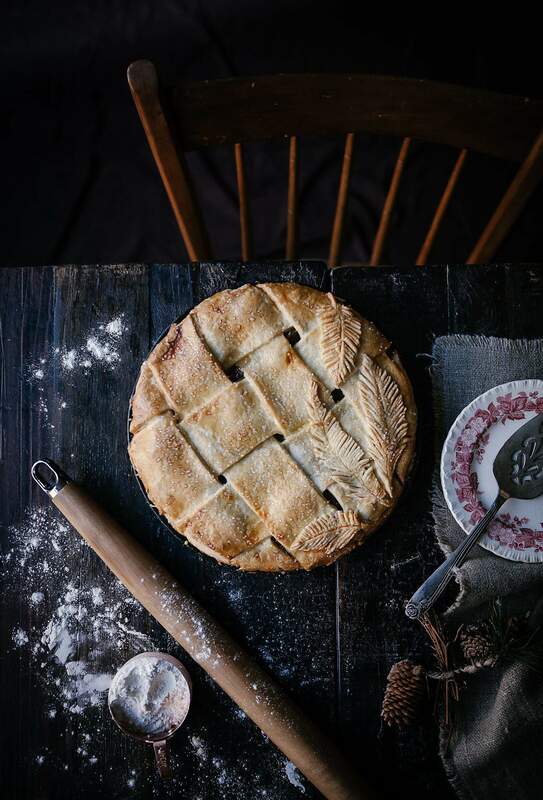 Another gluten free beauty from Bojon Gourmet in this spiced bourbon cherry pie. Can you say YUM? 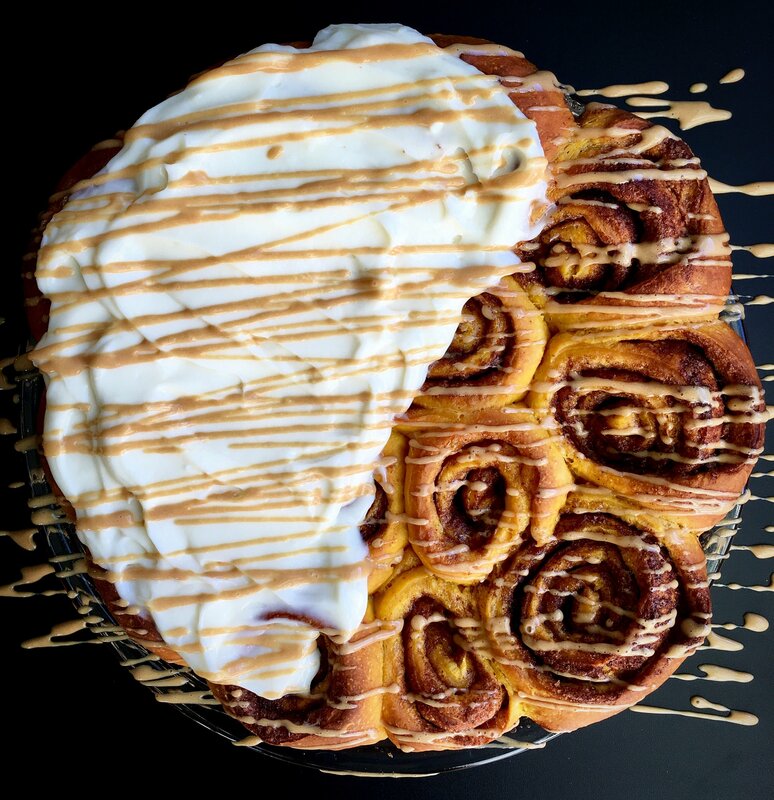 Okay, this is not exactly a pie, but these pumpkin spice latte cinnamon rolls from the incredibly talented Loko Kitchen are to die for. Have you scrolled through her insta lately, by the way? Insane. 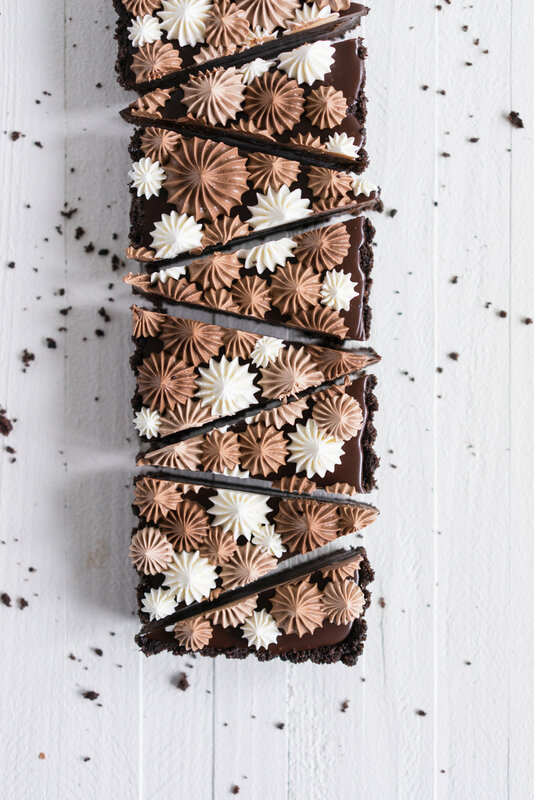 What about trying out a milk chocolate earl grey tart with dark chocolate Swiss meringue buttercream? (All hands in the office raised!) Find the recipe on Cloudy Kitchen. 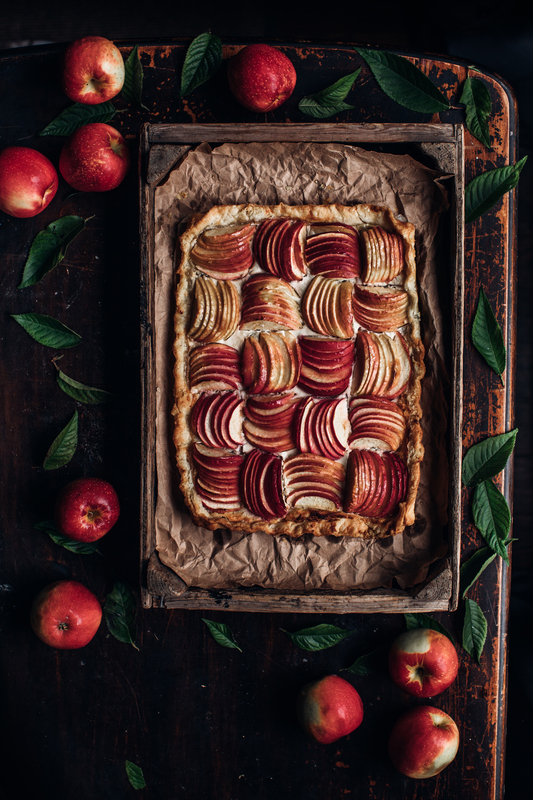 Always blown away by everything Betty of Stems & Forks creates, including this refined-sugar-free apple, chevre, and cardamom tart. 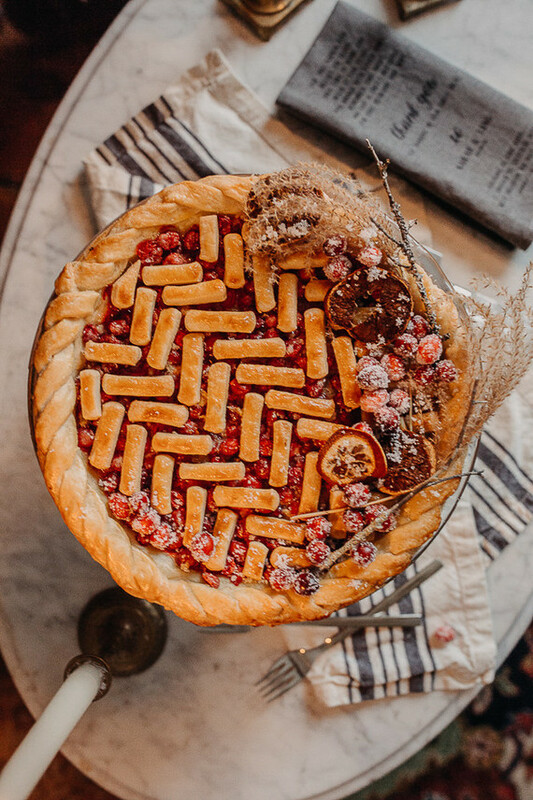 Last but not least, get inspired by a Thanksgiving Day pie table styled by yours truly. 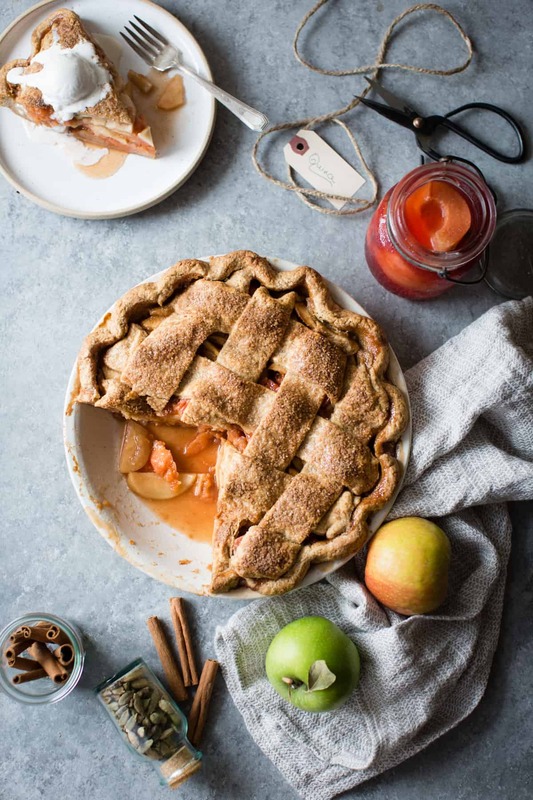 The post 10 mouthwatering fall pies & tarts to try in November appeared first on 100 Layer Cake.